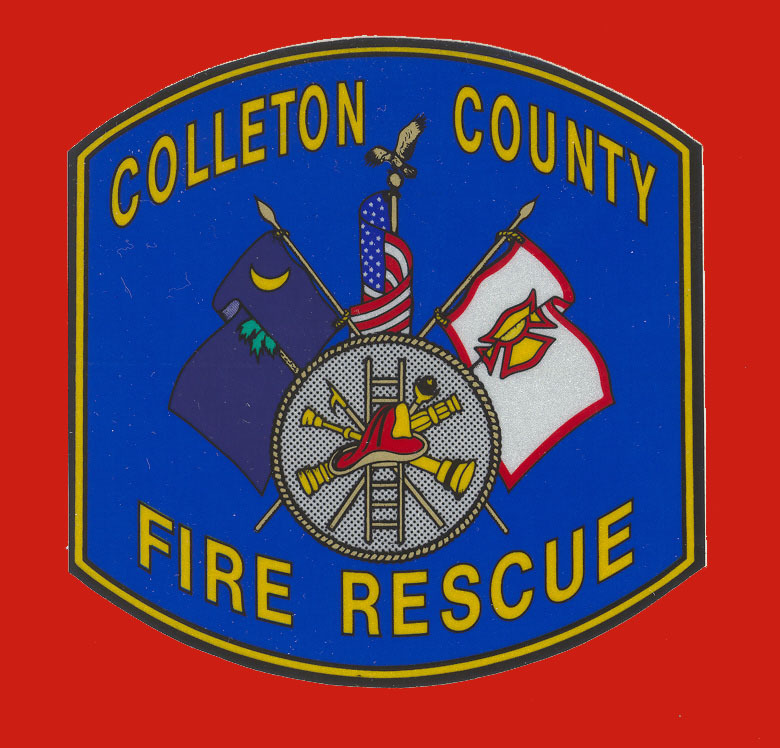 Colleton County Fire-Rescue performs investigations of all fires that occur within Colleton County, excluding the municipalities of Walterboro and Edisto Beach. In 2001, 168 building fires occurred within the Colleton County Fire-Rescue's jurisdiction. With the assistance of the State Law Enforcement Division and the Colleton County Sheriff's Office, more than a dozen arrests in 2001 helped to lower the number of building fires by 44% in 2002. Colleton County Fire-Rescue investigators are trained by the South Carolina Fire Academy, South Carolina Criminal Justice Academy, and the National Association of Fire Investigators. Many of the investigators are Certified Fire and Explosion Investigators. Colleton County Fire-Rescue investigators utilize evidence collection equipment, various detectors to determine if a fire was intentionally ignited, and also use computer fire modeling. Colleton County Fire-Rescue investigators perform origin and cause determinations at the scene of fires. If the cause is determined to be intentional, the State Law Enforcement Division Arson Division is requested and responds to assist in processing the scene. They then work with local law enforcement to develop suspects and continue the criminal aspect of the investigation. 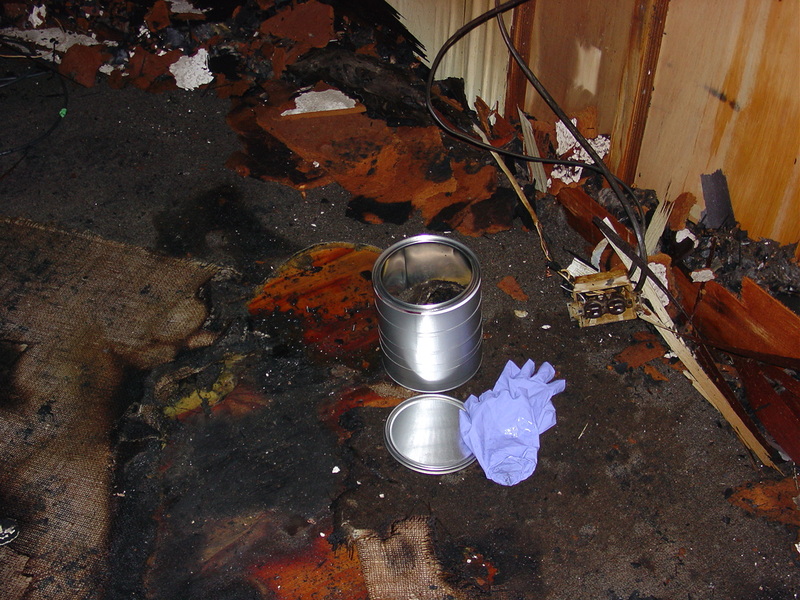 If you have information regarding an intentionally set fire, you should contact the Arson Hotline at (800) 922-7766.